Our boat storage and RV storage is perfect for adventurers visiting Lake Lewisville or Pilot Knolls Campground as we are 2.5 miles from Pilot Knoll! 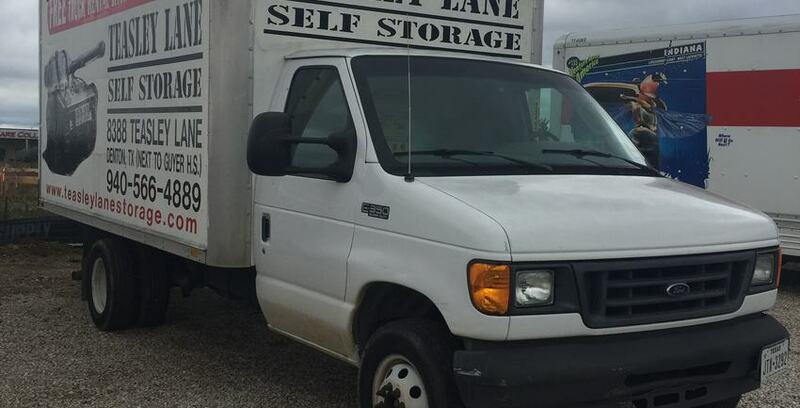 Here at Teasley Lane Storage, we know just how much you love your grown-up toys and we are committed to making sure that your items are looked after with our covered and uncovered RV, boat and vehicle storage spaces. We regularly check the property and will even do a welfare call if your spot is empty.